I’m Keith Moon, What’s your excuse? 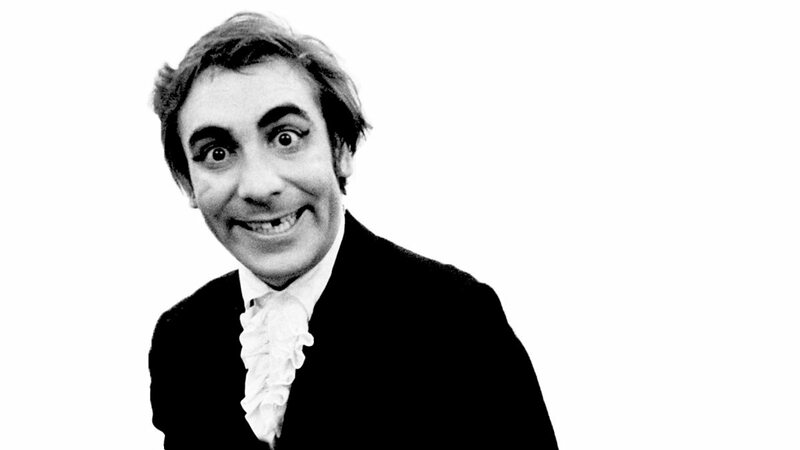 Phil Daniels remembers The Who's drummer Keith Moon, who died on 7 September 1978. I like drummers like Keith Moon or Patrick Carney or Celeste Spina. There is something refreshing and interesting about the simple and naive way a self taught drummer plays. That said, you need really good musicians to support them as the time can wander all over the place. It worked in The Who because of Townshend and Entwhistle’s rock solid rhythm which kept it all anchored. It is refreshing when the drummer is sometimes late or early provided there is something to anchor time. Musicians call good time keeping “in the pocket”. A great band will stretch and manipulate this pocket depending on the section of the song and the desired feel. Neil Pearl is an example of someone who tends to stick to metronome time - and this can sound a bit sterile even with the godly skills of The Professor (as Neil is known as) just as most modern pop played to a click track can sound clinical and lifeless. Keith Moon always reminded me of Mitch Mitchell, or vice versa. Both seemed to have a licence to embellish fills, leaving the timing to the bass.